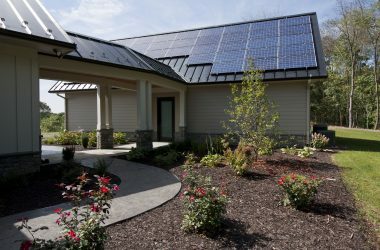 Building a Custom Energy-Efficient Home: Where Do You start? 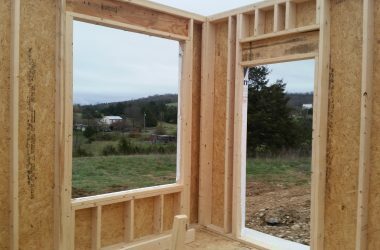 Here is another project we have under construction. It is designed for the future, can be taken off grid, is accessible, and can support a self sufficient lifestyle. Let us know what you think.